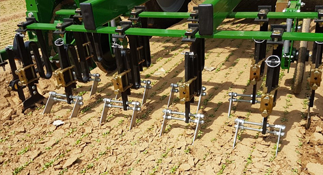 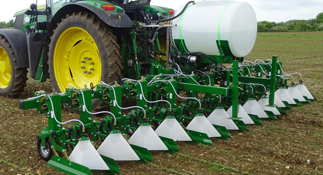 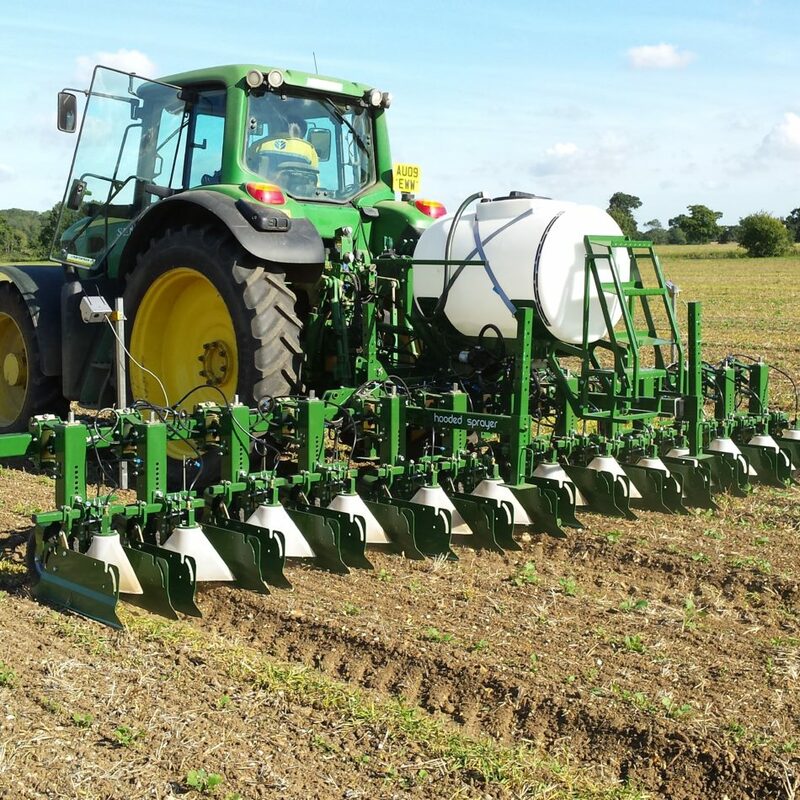 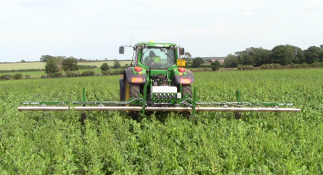 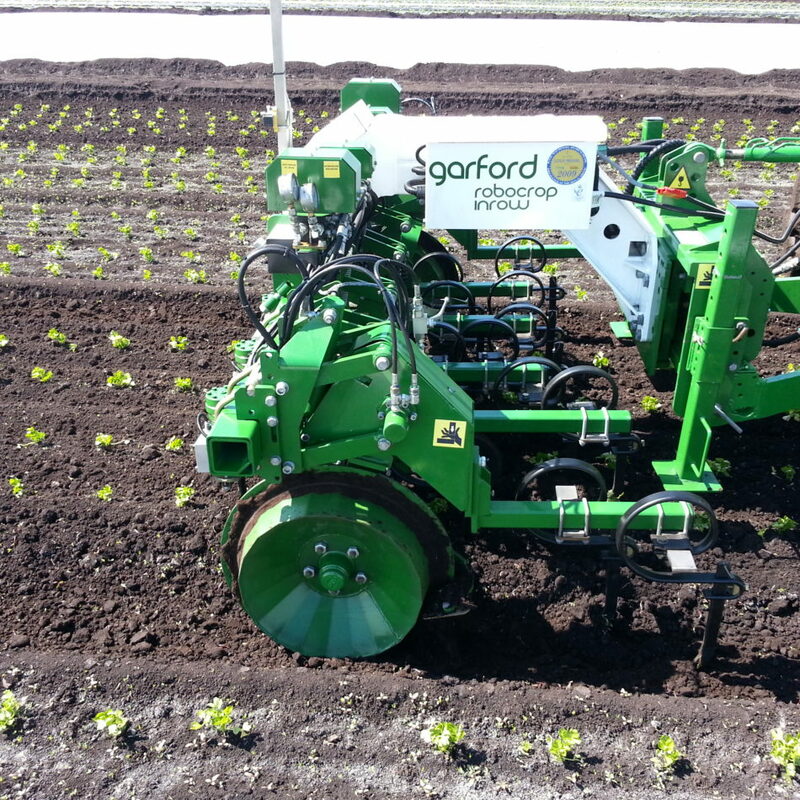 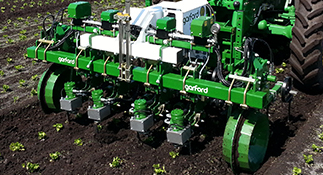 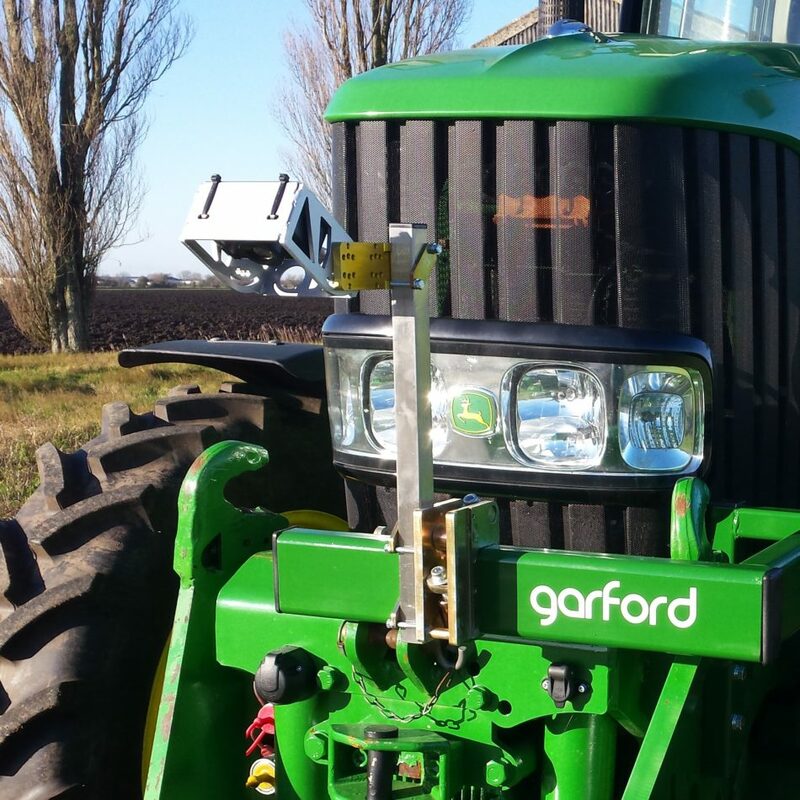 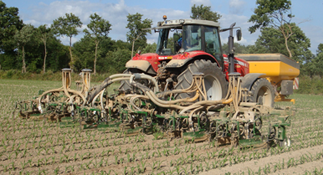 Garford is specialists in the row crop equipment market. 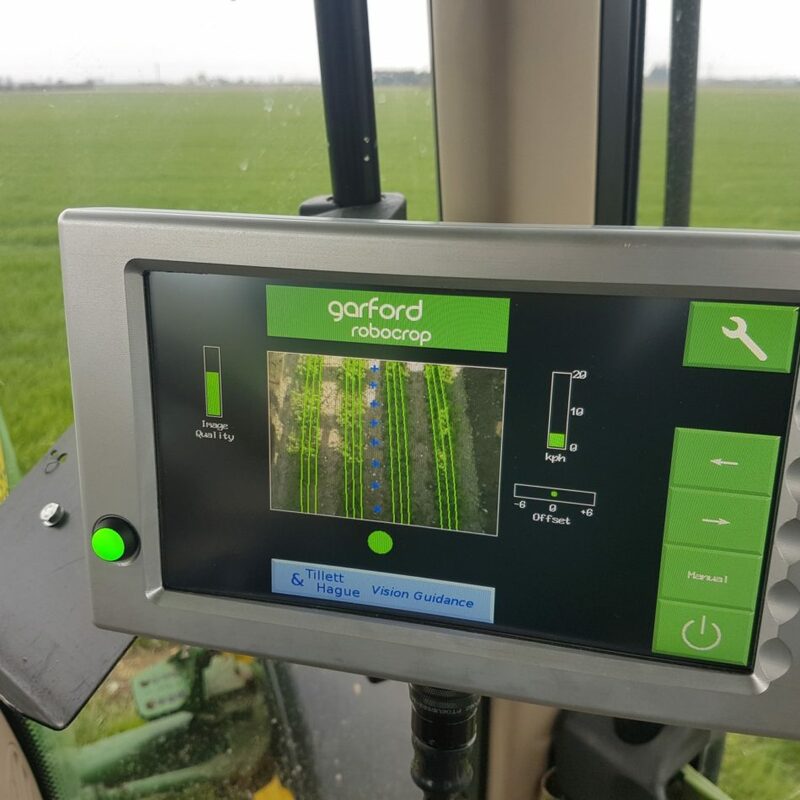 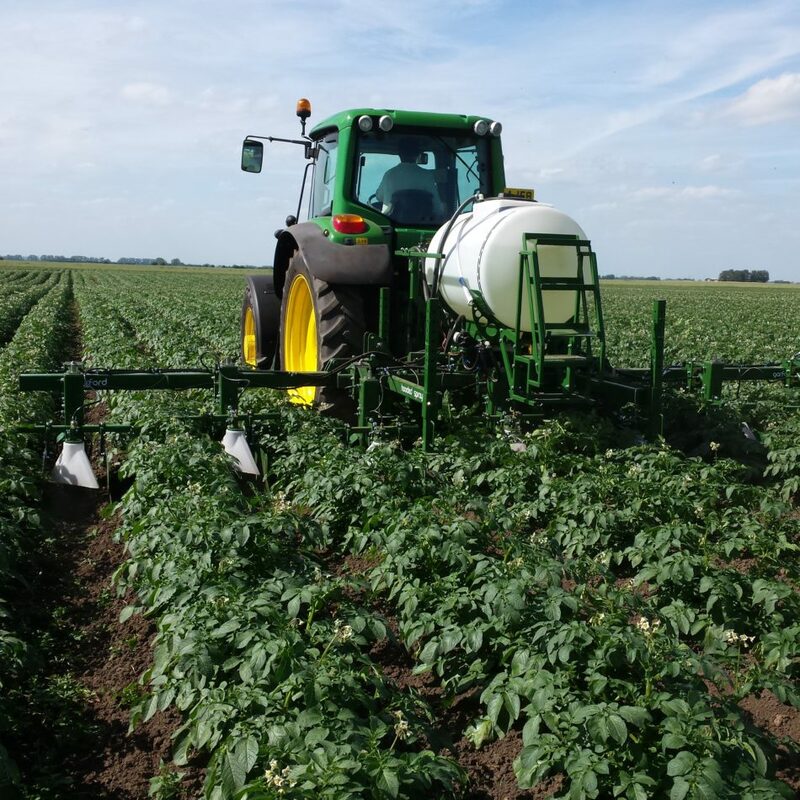 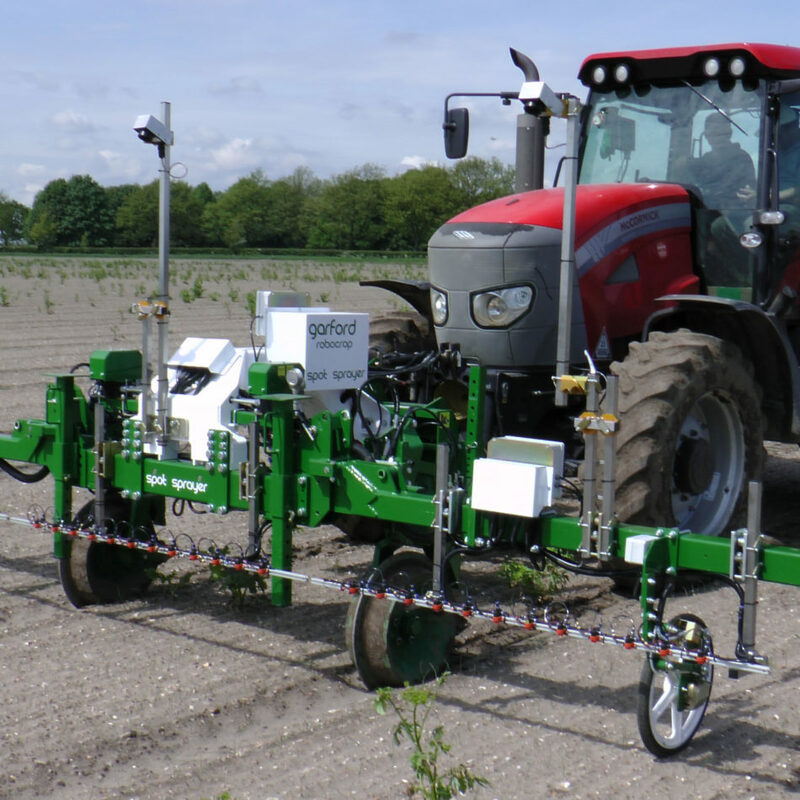 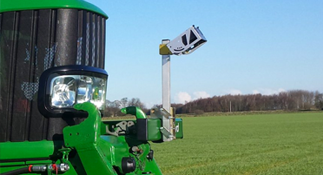 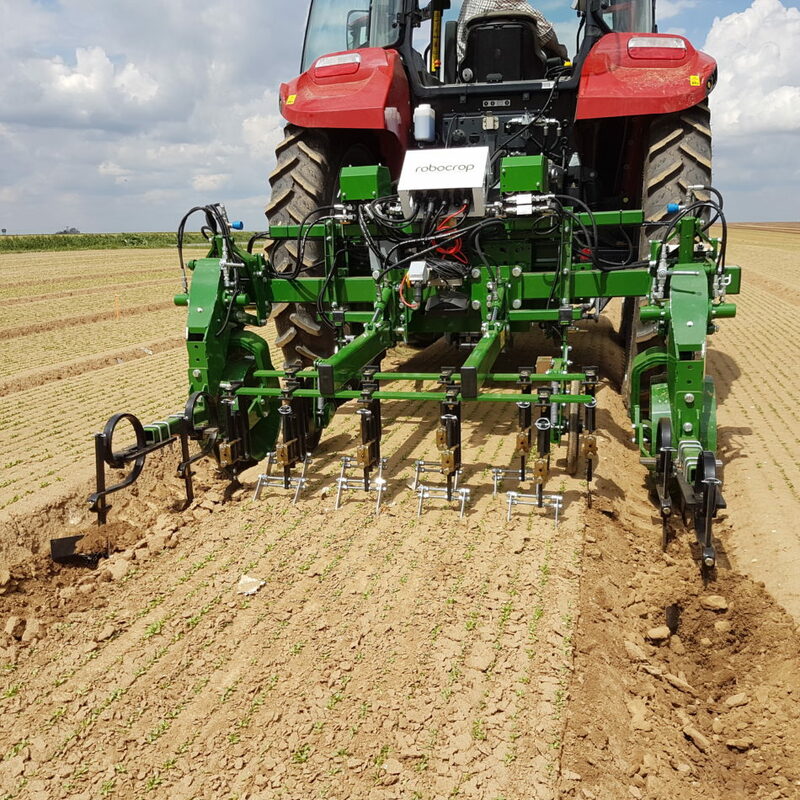 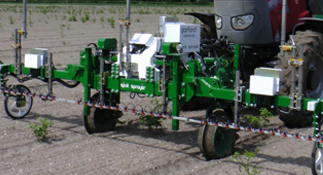 Developed and manufactured to make farming more efficient, our innovative precision guided equipment is recognised as world-leading. 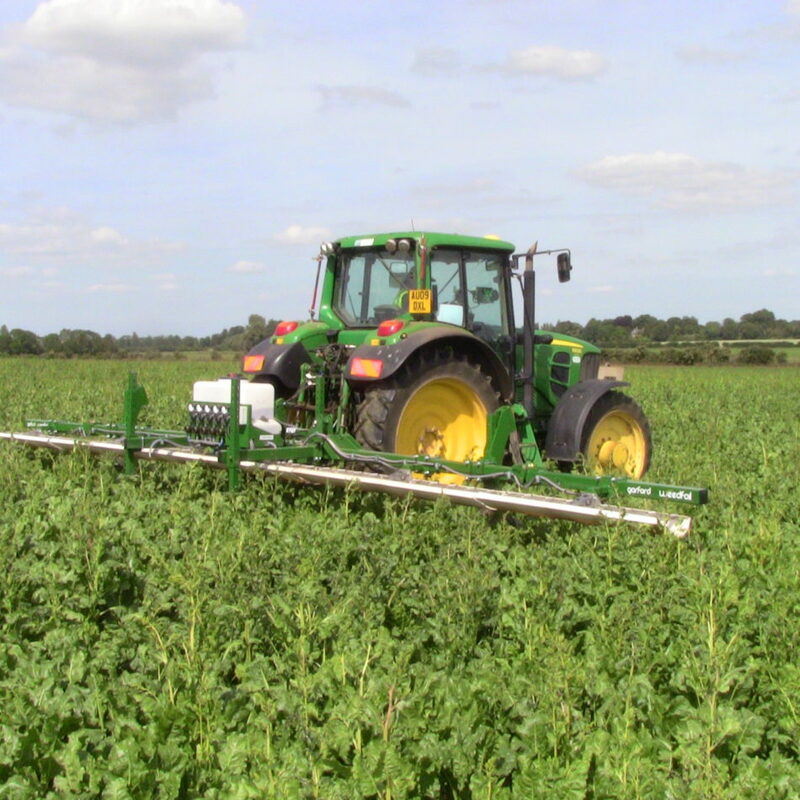 To find out more about each of our products click on the links below. 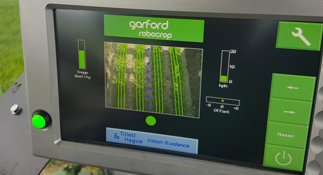 If you require any further information about our products, please contact us on sales@garford.com or fill in our contact form.